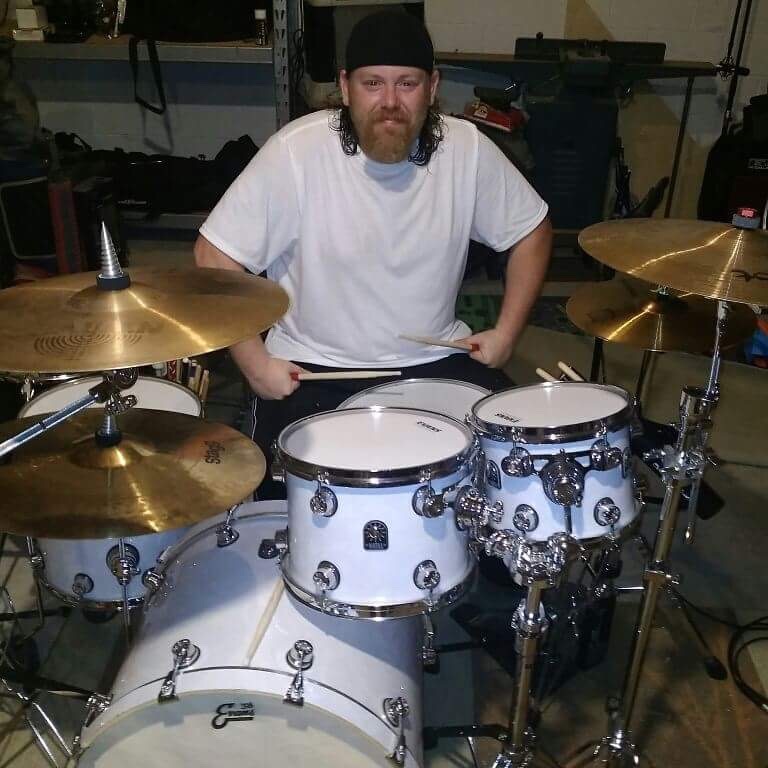 Carl Stewart’s, Drums For Drummers, is a non-profit corporation established to place donated drum sets into underfunded schools with music programs. 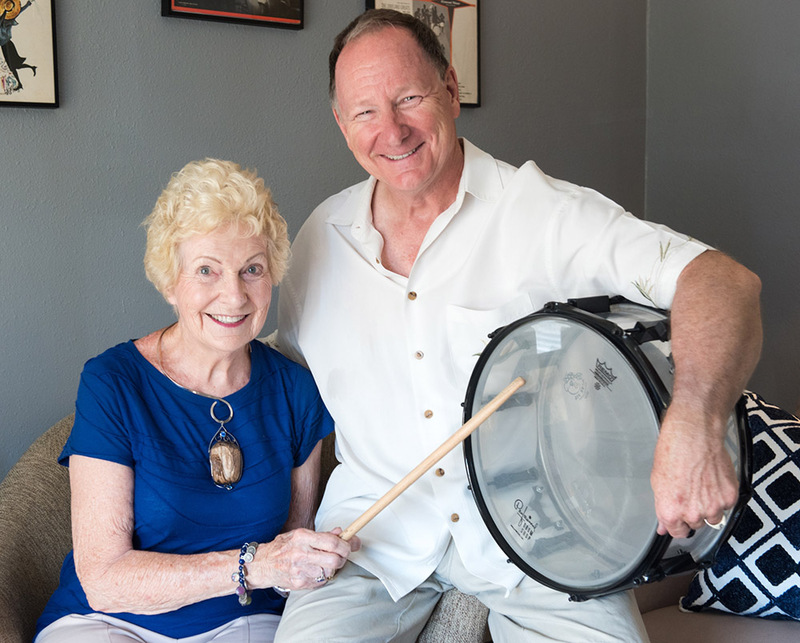 We help drumming students get access to a drum set. 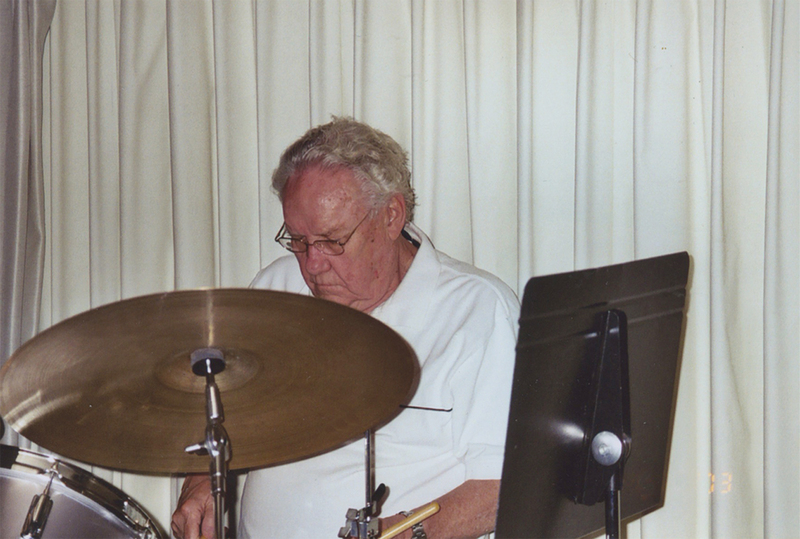 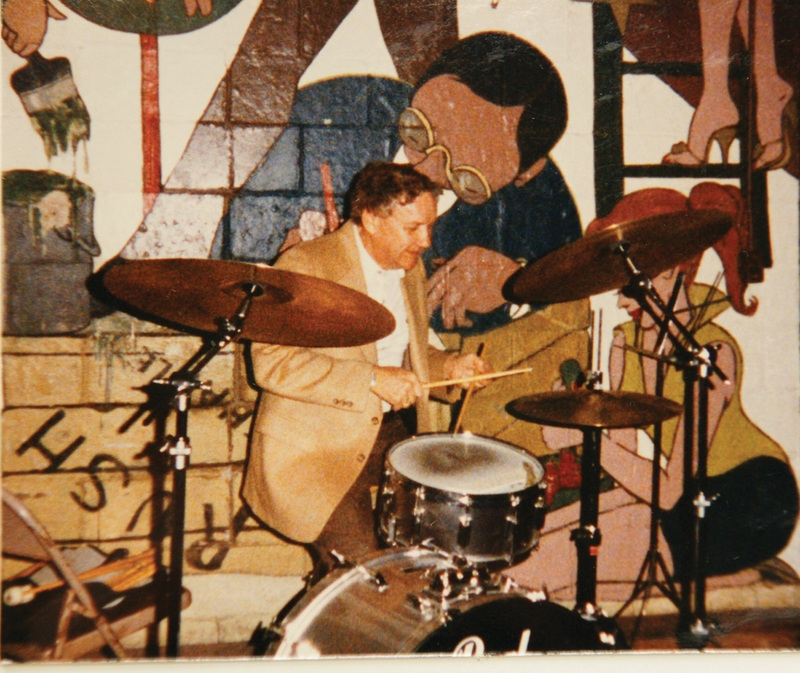 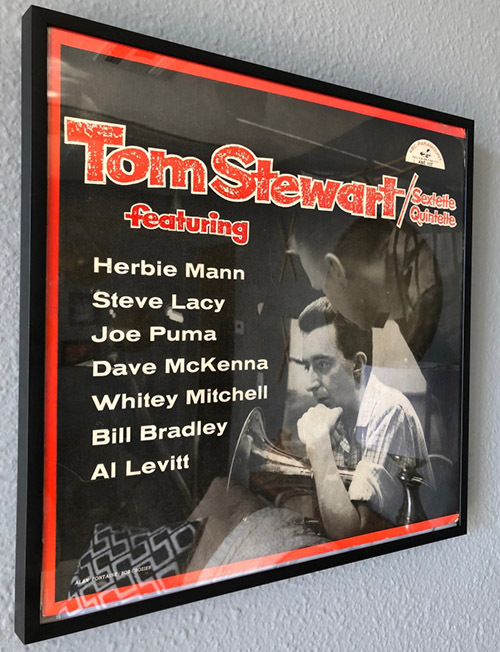 This organization is dedicated and named after my father, Carl Stewart, a lifetime jazz drummer. 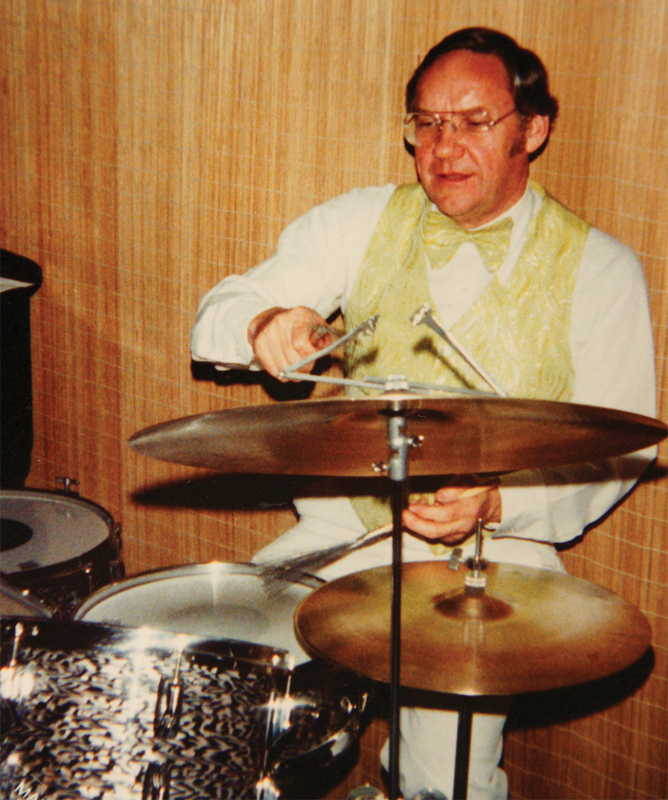 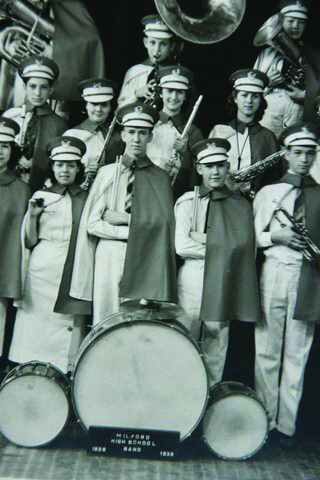 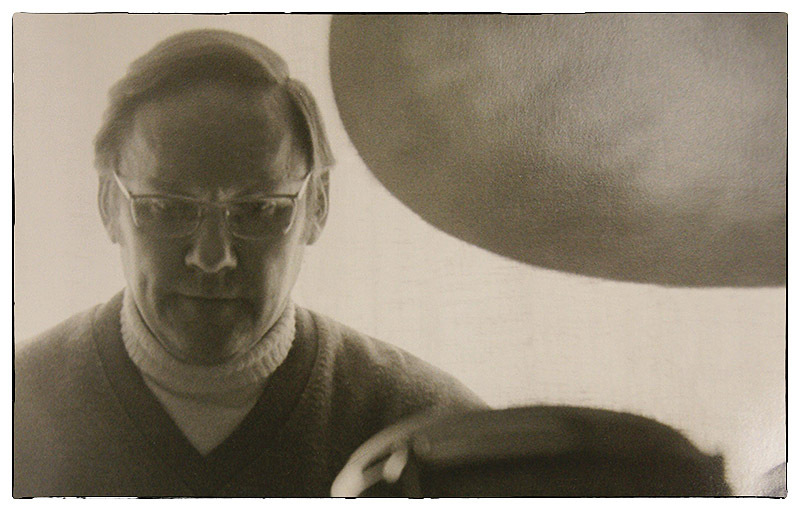 He was always interested in and supported the Percussive Arts Society and the International Association for Jazz Education. 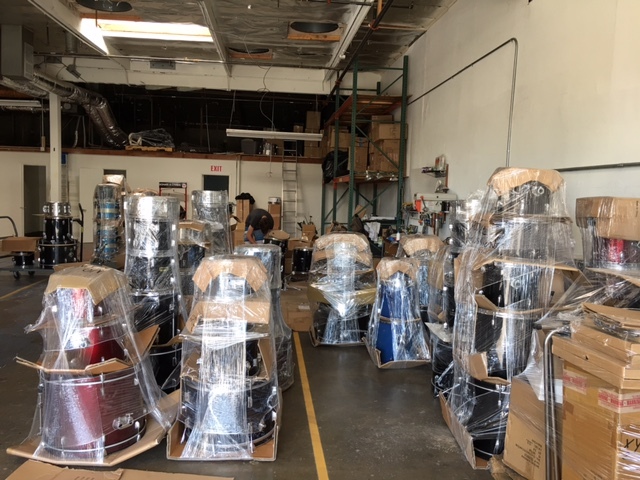 We are acquiring donated drums from private owners, corporate donations from drum manufacturers, cymbal and hardware makers, etc. 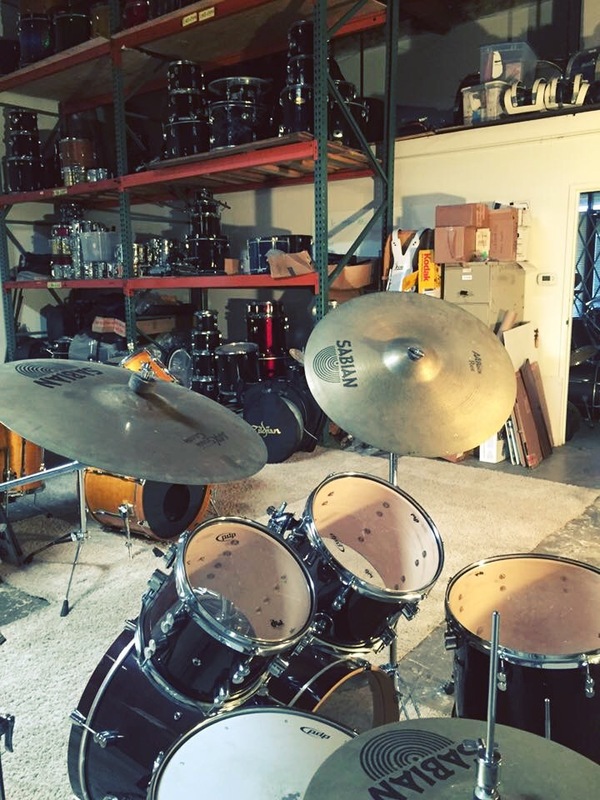 We are also soliciting private money donations to help purchase hardware, make repairs to drum kits as necessary and pay for shipping. 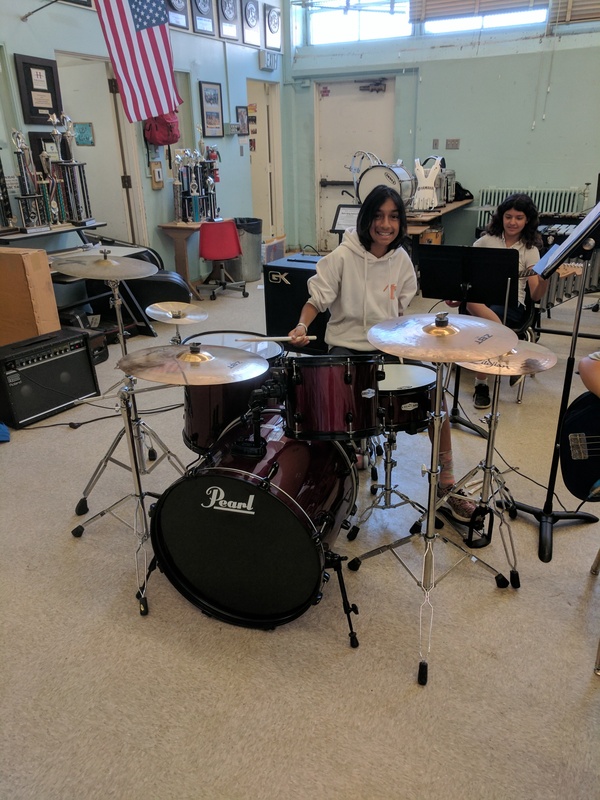 The completed drum kits are placed into junior high, high schools and after-school organizations in underfunded school districts with music programs. 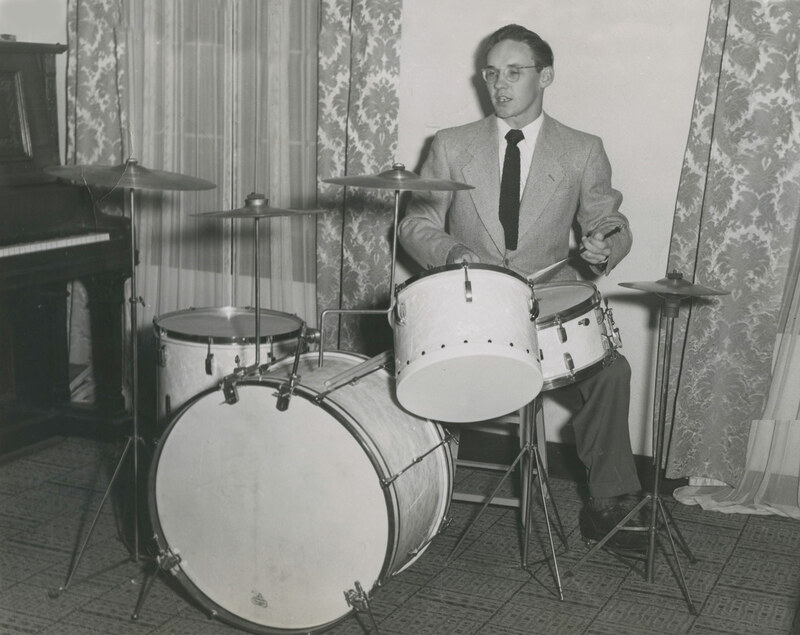 The drum set must be accessible by all students, not just those that are officially in the band. 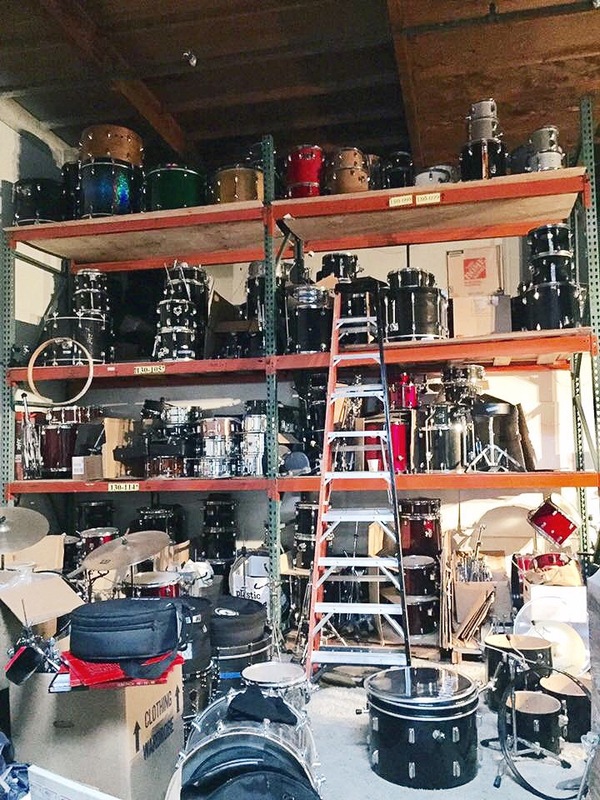 We are big believers that if you are not in the band but you have drumming talents, you should not be excluded from having access to these drum sets. 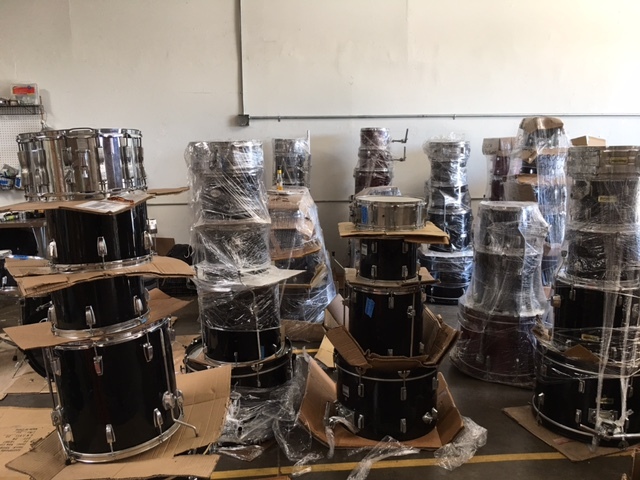 If you know of anyone with a used drum set who would be willing to part with it, please contact us by telephone or with the “Donate Now” online application.